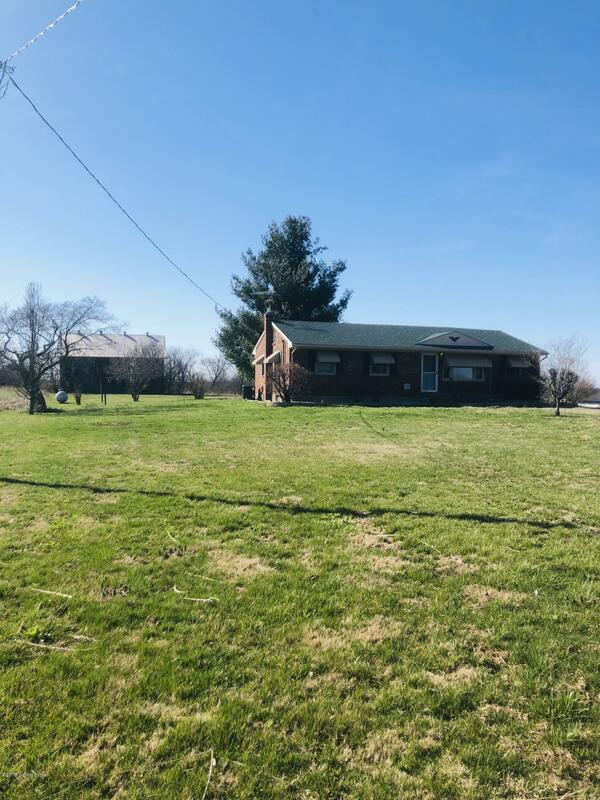 Take a look at this beautiful 3 bedroom, 1 bath brick ranch on 1.84 acres. A little work and this house would be a great mini farm. 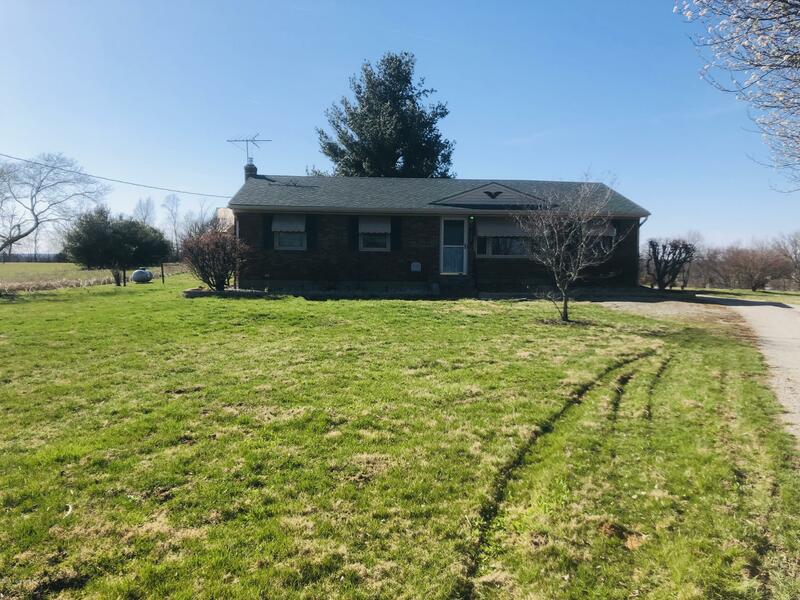 Features include a walk up basement, horse barn, family room, updated kitchen and beautiful hardwood throughout under the carpet that could be refinished.Many improvements and updates have already been done. 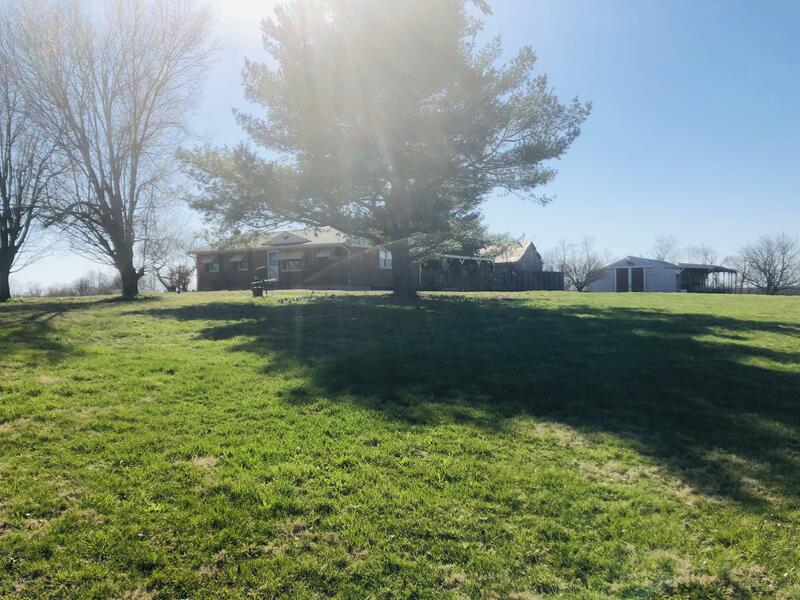 It has large yard and carport out back. 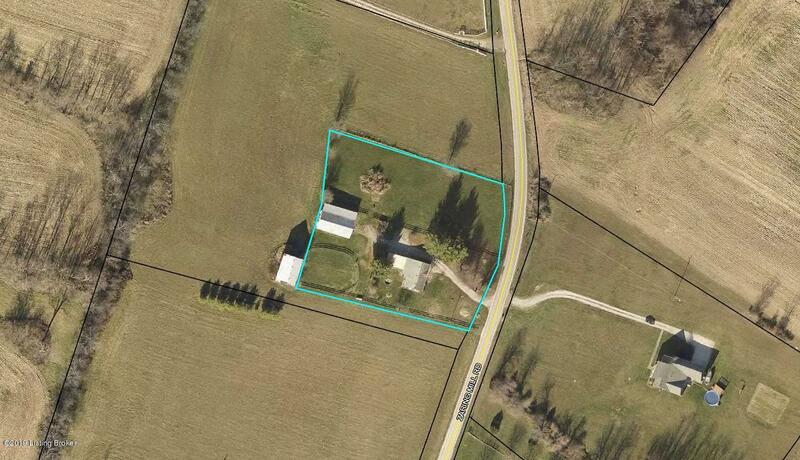 Horse barn that needs some tic but has many stalls. Make an appointment today for a private showing!